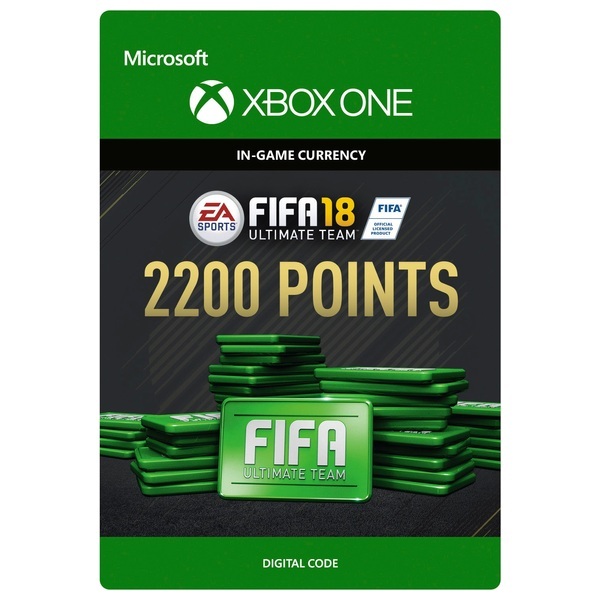 FIFA 18 ULTIMATE TEAM™* Use your FIFA Points to open packs and build your Ultimate Team™ even faster. BUILD - Choose from thousands of players to build your squad. Select your favourites or pick players that fit your style of football. MANAGE - You can open packs or use the Transfer Market to acquire new players that can enhance your squad’s rating and chemistry. COMPETE - Play the most popular EA SPORTS FIFA mode in single player or online!